You should start gathering data now, but the raw data itself won't tell you much. What you should do is decide what data you want to gather and how you want to track it. Start with what you most want to track. Miles per driver, fuel use, route tracking and timing, and other trends are all available to you with big data, so really what it boils down to is what you most want to know. One incredibly useful aspect of big data that your team will appreciate is that you can help them get the job done faster and smarter. For example, as you collect data, you might notice that fleet vehicles which arrive at a certain street at a certain time get snagged in a traffic jam. You can warn them ahead of time, or even create a "heat map" of streets that get clogged with traffic that changes over time, so they safely avoid it and get where they need to be. As any fleet mechanic can tell you, fleet vehicles will develop small problems slowly that can snowball into big ones with shocking speed if they're not caught. 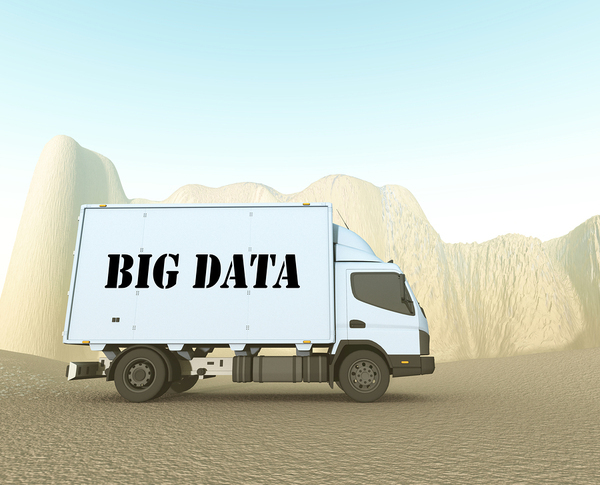 Big data allows you to collect information on everything from brakes to fuel consumption, and track it over time. With the right analytics, your crew can look how a vehicle is performing over time, and take it off the road for a checkup if they're noticing problems. They'll even be able to use it to track maintenance landmarks such as oil changes or tire rotation. Let the data help drive the fleet. 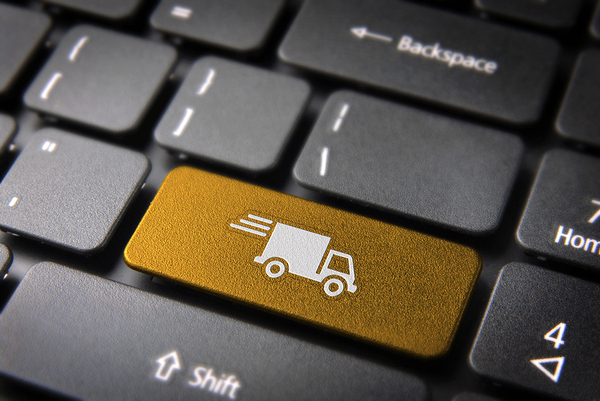 One tough customer can knock the whole day out of whack for any fleet, but it can be hard to sort what's a holdup on the customer's end with what might be a minor inefficiency on yours. Big data is useful for sorting out which is which; if you notice a fleet vehicle is at a customer's location for an unusually long time, you can check in, ask what's going on, and figure out how to get everything flowing more smoothly. All right, so big data isn't a crystal ball, but you can use the data you're collecting to look at overall trends -- from vehicle performance to time behind the wheel -- and using that history, draw conclusions about where that data is headed. It's called "predictive modeling" and it's an incredibly useful tool for figuring out what you need to keep a handle on. It's not a perfect tool, mind you; after all, we've all had vehicle breakdowns, recalls, and other factors come out of nowhere. But used right, you can see, to some small degree, the future. If your data tells you you're replacing an electrical system soon, start with the best in the business. View our circuit protection products now to find the components you need to keep your fleet running.